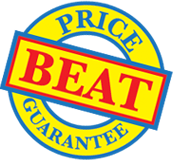 Toner-receptive tab dividers in A4 size made from high quality digital card backed by our Price Beat Guarantee. Produced on high quality 230 micron digital card. 13mm wide tab reinforced with toner-receptive mylar plastic. 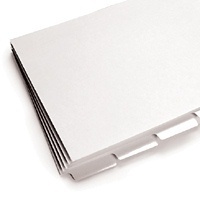 Supplied unpunched to use with your favourite binding method.